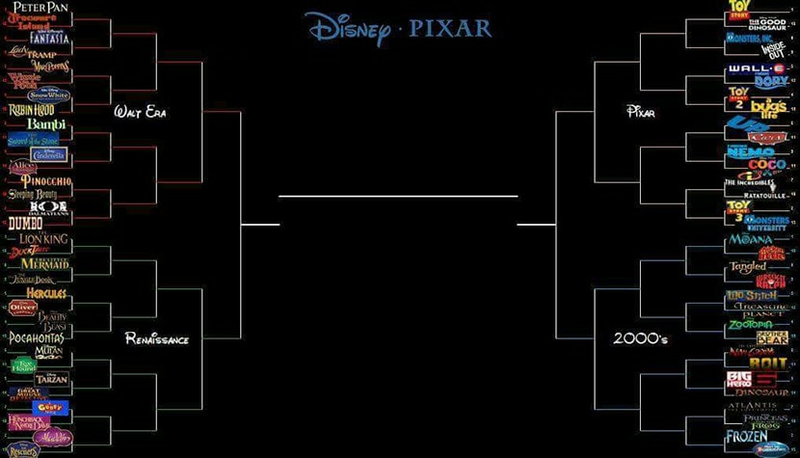 March Madness is almost down to the final 4 for sports, but it’s just beginning for the Disney vs. Pixar bracket. 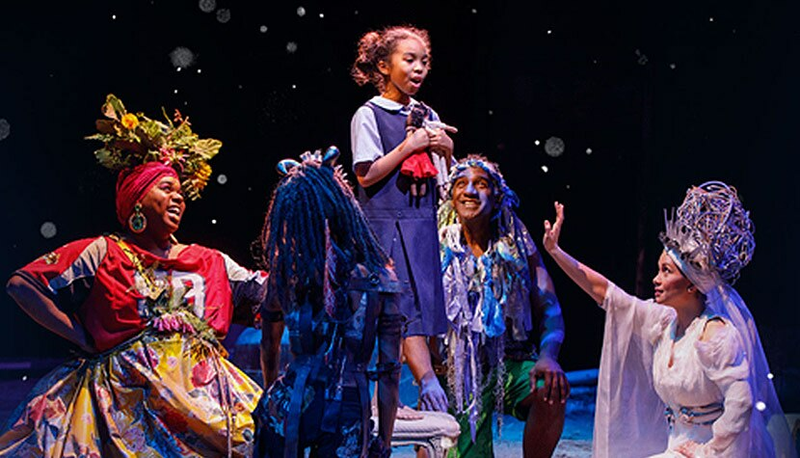 Lea Salonga returns to Broadway in the musical “Once On This Island” as the Goddess of Love. 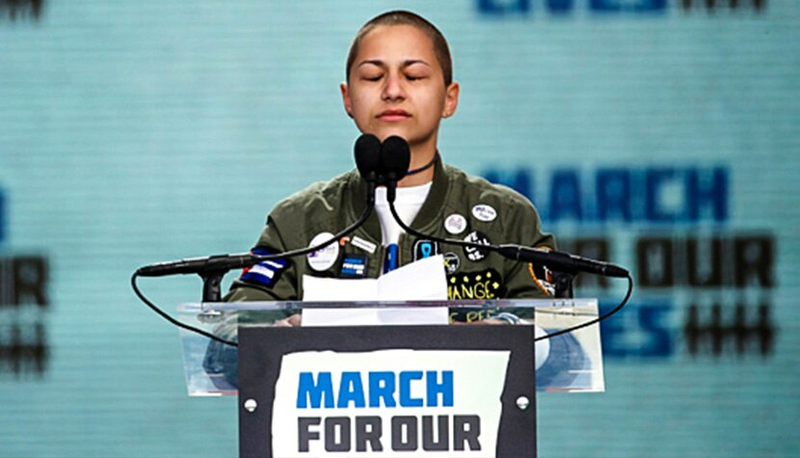 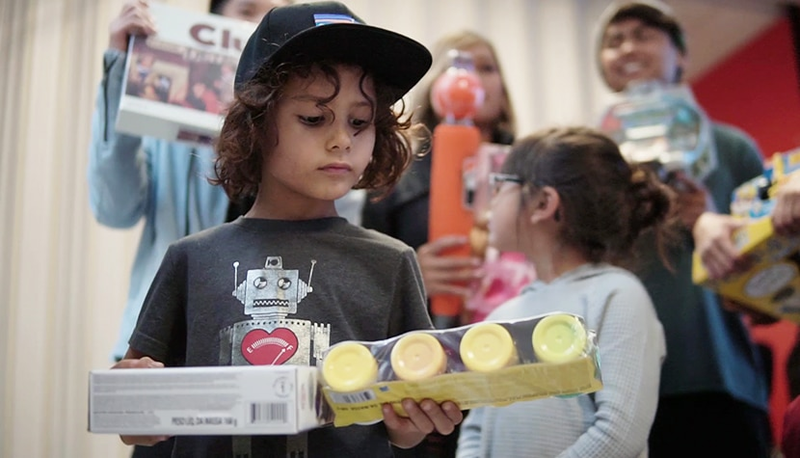 The Real Reason Behind "March For Our Lives"
More than half a million people gathered in front of our Nation’s Capital for “March For Our Lives,” on top of the 800 hundred sister marches that gathered in their own cities to march for theirs, in unity.